The relationship between a Mother and Daughter is so special. It is one of the most powerful bonds in the world. Spending quality time with your Daughter and doing activities together builds a strong bond. What better way to spend quality time with each other than having a Mother & Daughter pamper day. 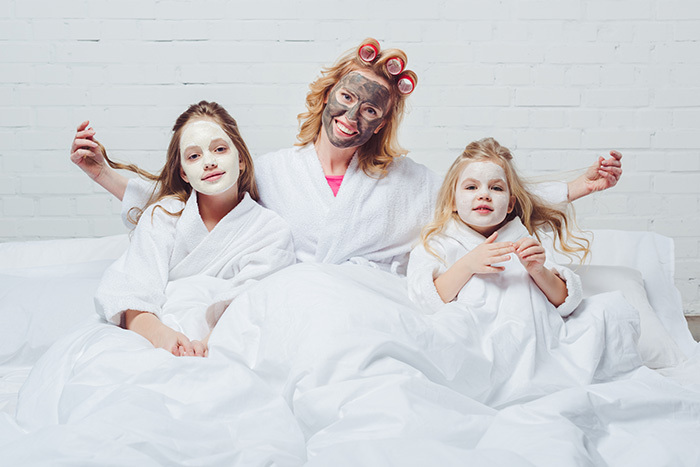 With this in mind we have created some very special Mother & Daughter day spa packages you and your daughter can enjoy in the comfort of your own home. 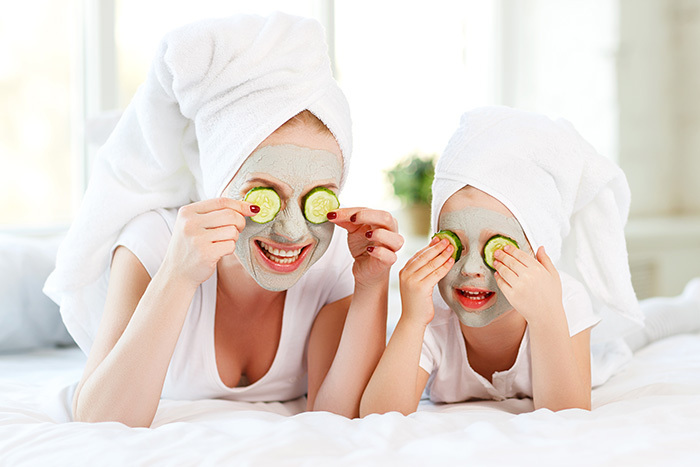 Mother and Daughter spa time should be an unforgettable and fun occasion for Mums and daughters alike. Inertia’s team of accredited beauty therapists come to you in the comfort of your own home or holiday apartment 7 days a week, morning, afternoon and evening. Our mobile Mummy and Me spa packages are available to pamper you in Brisbane, Ipswich and Gold Coast regions. Call us today on 1300 700 627, or book online using our secure online server. Pedicures (or Manicures) for Mother and Daughter: trim, file, cuticles groomed, and your choice of polish, glitters and nail art. 15min Massage each. Choose from: Back, Neck & Shoulders, Head & Scalp or Hand & Arm massage. NB: Daughter's can choose to have both Manicure & Pedicure instead of Massage. Additional Child: $50 (17 years and under). This will extend the duration of the package. Pedicures for Mother and Daughter: trim, file, cuticles groomed, and your choice of polish, glitters and nail art. Manicures for Mother and Daughter: trim, file, cuticles groomed, and your choice of polish, glitters and nail art. Mini Makeover for Daughter: age appropriate sparkle makeup, glitter hair and glitter tattoo. 10min Seated Back, Neck & Shoulder Massage for Mum. NB: Daughter's can choose to have a massage instead of Mini Makeover if preferred. Additional Child: $65 (17 years and under). This will extend the duration of the package. NB: Mum can swap out the Manicure (if you have gel/acrylic nails for a massage instead). We look forward to pampering you both soon!